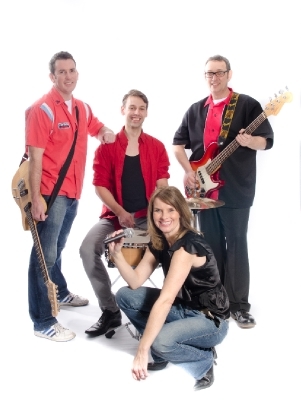 A great and a well established guitar based band of extremely talented musicians fronted by the fabulous vocals of Tess. From the smouldering vocals of Dusty, to the four on the floor disco romp of Gloria Gaynor. 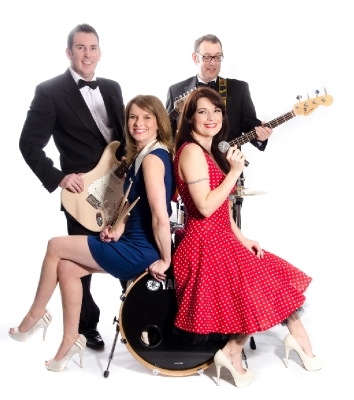 From the pop sensibility of Kylie to the 50’s authentic sounds of Elvis. This Band have it all. Covering artistes as diverse as Aretha to the Scissor Sisters and Madonna. 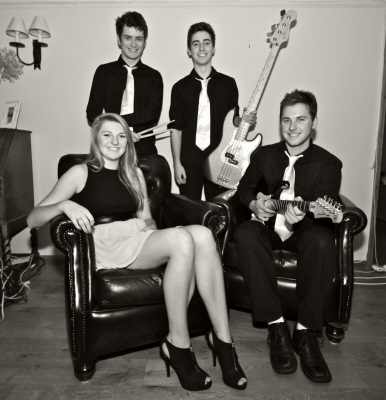 As a four piece they are a slick and professional outfit, fully self contained with quality PA, monitoring, stage lighting, and effect (disco) lighting. 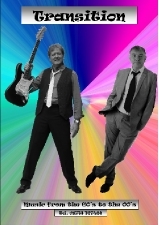 They are happy to run a disco or background music between sets at no extra cost. 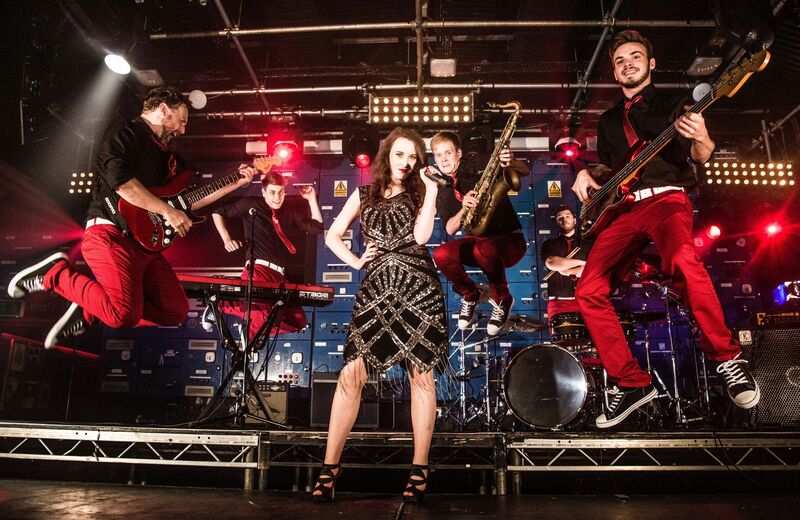 They play to suit the occasion, be that a quiet dinner dance or a rowdy works Xmas party! The Band can often learn your favourite song for your first dance at your wedding and offer the use of their PA for speeches etc. 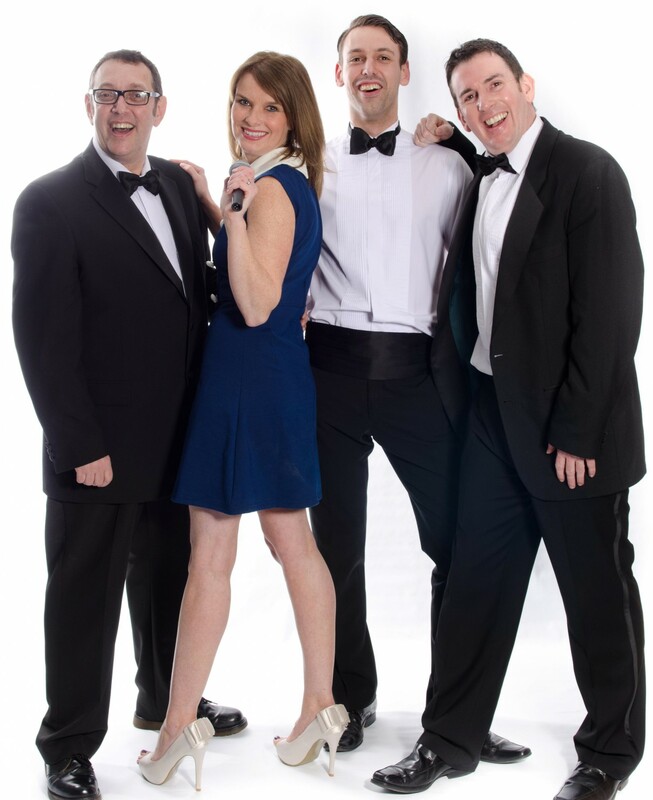 They are a highly versatile band who perform to Corporate Clients, Wedding Functions and at Club Venues all over the East of England with a selection of well known hit numbers that appeal to all.